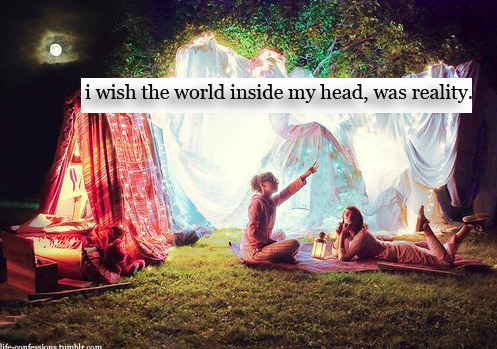 We built up a world of magic because our real life is tragic. "You are my cinema. I could watch you forever..."